The plan calls for increased monitoring and enforcement of county lots, including parks and other facilities, throughout the spring. 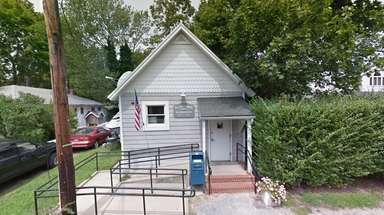 Nassau law enforcement will begin cracking down on motorists who park illegally in handicapped accessible spots on county properties, issuing fines ranging from $255 up to $600, officials said Thursday. "Fair warning. The tickets are coming. 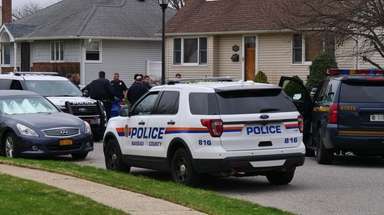 The enforcement is going to be increased," Police Commissioner Patrick Ryder said at a news conference in East Meadow's Eisenhower Park. "Please be respectful. Do the right thing and stay out of the spots you don't belong in." The crackdown, known as "Operation Accessibility," calls for enhanced monitoring and enforcement by Nassau police and public safety officers of county parks and other municipal lots. The program could be expanded to include private sector lots, including malls, said County Executive Laura Curran. She noted that handicapped spots are located based not only on proximity to ramps and building entrances but on providing vehicles with enough space to load off a wheelchair or other mobility device. "Even one minute of waiting in a spot can make the everyday task of buying groceries or going to the library that much more of a challenge for a person with a disability," said Curran, encouraging other municipalities to join in the crackdown. In 2018, the county issued nearly 1,800 violations for parking illegally in a handicapped spot, roughly the same as in previous years, Ryder said. The number of violations, officials said, typically spikes in the spring and summer as residents flock to the county's 30 public parks. Tickets start at $255 for a first offense on county property and could spike based on the municipality, jurisdiction or for repeated offenses, officials said. Half of the ticket revenue is directed to Nassau's Office for the Physically Challenged with the other 50 percent devoted to traffic safety programs, including child car-seat installation, Curran said. Roughly 11 percent of Nassau's population is disabled with about half suffering from disabilities that are not readily apparent, she said. Laura Nugent Carter of Baldwin said she has faced repeated challenges being unable to park in a designated handicapped spot or being unable to enter or exit her car because of an illegally parked vehicle. "It's a tremendous issue," said Nugent Carter, who became disabled after a 2007 motorcycle accident. "It makes life extremely difficult at times." Matthew Dwyer, director of the Office for the Physically Challenged, said some residents also are misusing county-issued handicapped parking permits that are passed on to them by family or friends. 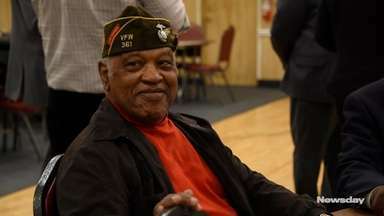 He noted that the permits are for individuals in need and cannot be treated as "heirlooms" to be passed from family members. Those caught misusing the permits, he said, could lose them. "It may appear to be convenient," Dwyer said. "But it's a terrible inconvenience to someone that truly needs this permit … When you deny them access to a space, you deny them access to work; to a movie; to dinner. You are doing a disservice to everyone." As part of the crackdown, Curran said the county is also looking into their accessible parking signage to ensure that spots are clearly identified. 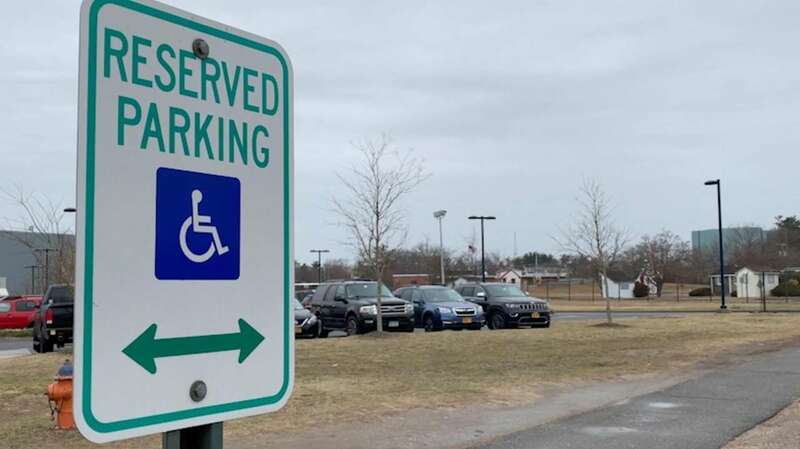 Nassau residents with one or more severe disabilities that impair their mobility can apply for an Accessible Parking permit through the county website. Permits are available to individuals who do not drive that can be used by an aide or family member. The application must be completed by a practicing and licensed medical doctor.